Hello Friends by this Post you can Create Unlimited fake Facebook Accounts Without Mobile & Email verification, Everyone know that facebook security is very high so If you going to create more then 2 or multiple account then it will ask to you mobile numbers for verification code. If you have only 1 mobile number or want to create Unlimited Facebook Accounts Without new numbers For Free Recharge Tricks. 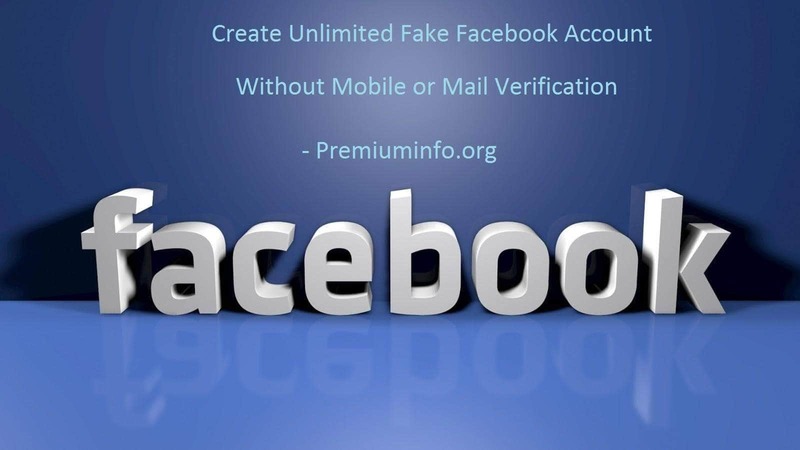 You have to checkout this tricks of Create Unlimited Fake Facebook Accounts Without new Mobile Numbers and Without gmail Accounts. 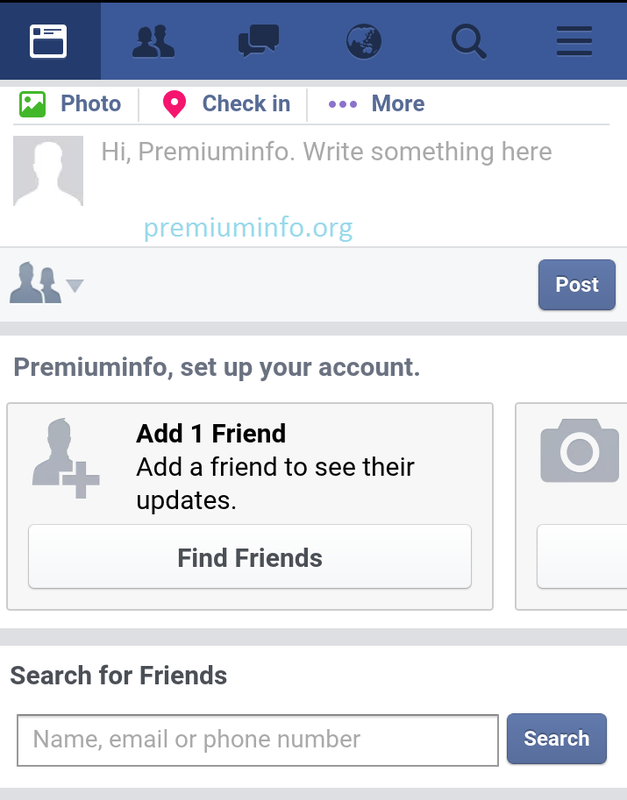 Don’t worry we will provide you a step by step tutorial so that you can get unlimited Facebook accounts without phone verification and finally yo’ll be able to new friends through different different accounts. Facebook has a very tight security and can Identify your current mobile number which has your account along with your device ID and your device EMI number. So it makes it difficult to create multiple accounts in your mobile. Also you have to use fake Email id’s for creating each of these fake Facebook accounts. 1, First Of all Open Any Browser Like Opera Mini, Uc browser, Chrome etc. 2,Then go to m.facebook.com and click on create new account. 3, Enter Your Fullname which is required for new Account creation. 4, Now It will promote to enter Your Phone number or email address. For this verification You can use Temporary Mail. Facebook Accepts Below Temporary Mail Address. 5, Next, You Need to enter Your DOB after entering your Email. 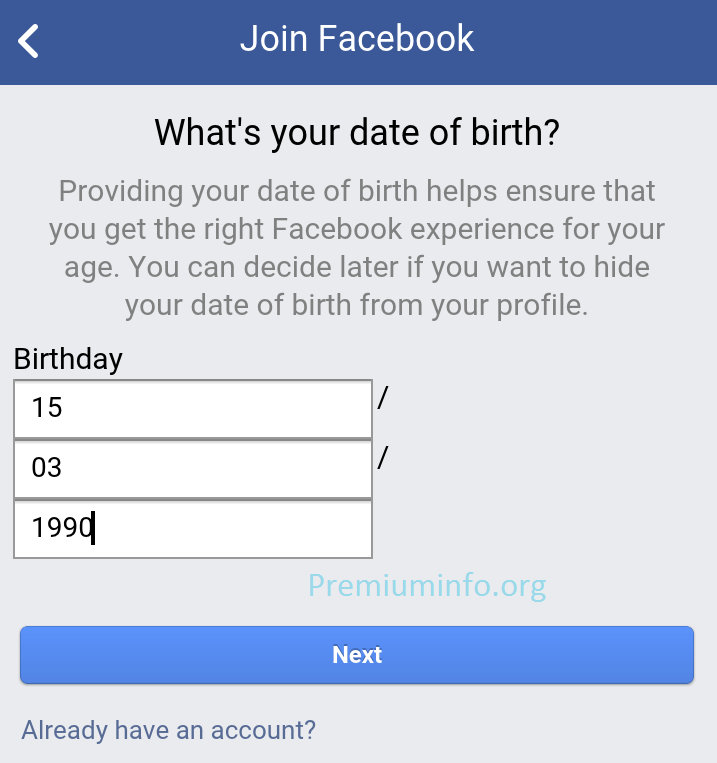 6, Confirm Gender and Enter Your Account Password and confirm It. 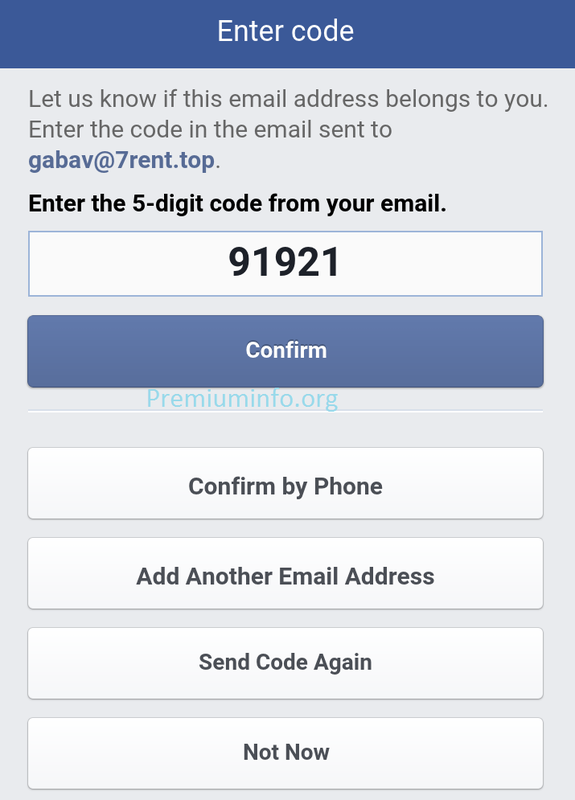 7, Now You will Receive 5 Digit verification code in temporary mail address which you have entered. 8, Enter the Verification code in Facebook and confirm it. 9, Now You Have Successfully Created Your Facebook account without any Mail or Phone number verification. If Facebook Promote To provide Your phone number skip those steps. That’s it, Bravo! you have successfully created a fake facebook account. 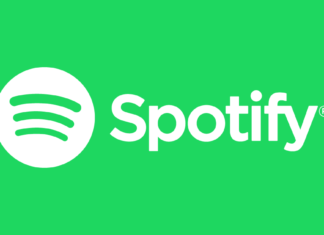 And now you can use it anywhere. 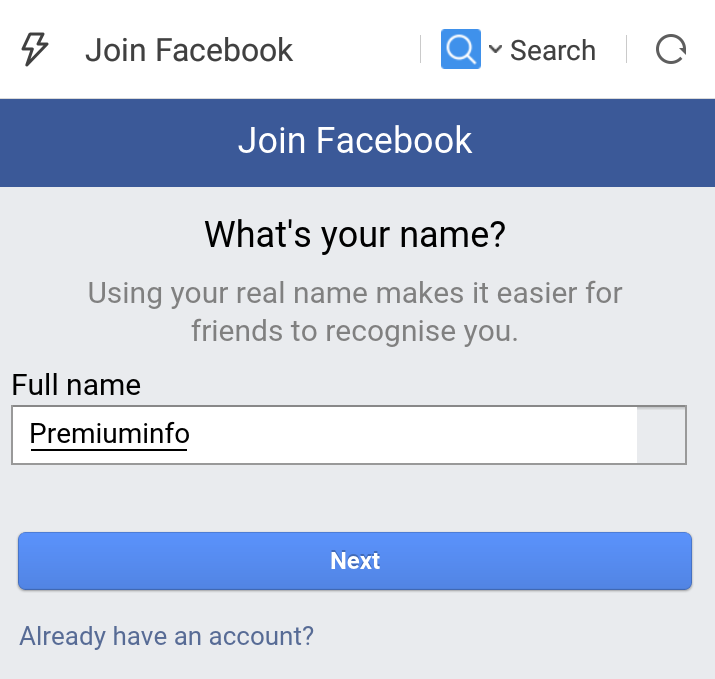 Now if you wanna create a new fake fb account then do follow above steps again with new fake email address and enjoy unlimited fake fb accounts. 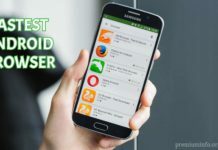 Change The android id By this easy Android Id Changer. Nope. I tried and Facebook said that I need to write a valid email address. Apparently Facebook knows it’s a tempmail address. 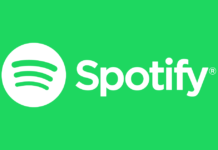 This tutorial helped me to create a new fake account , but i can keep this account alive ? Create and use like genuine account, don’t add too much friends in short time. Upload photos, share post also make your profile updated. For me, it still asked for a phone number to send a verification code from an SMS. Until an actual good service for disposable phone numbers appears to receive SMSes, it doesn’t work. On the other hand, has anyone realized how FB, Google, Yahoo and others have recently strengthened up their security or 2fa so that new accounts must automatically offer a phone number? Very strange & too abrasive. Facebook has buffed up this type of verification since August, I think, that’s when I couldn’t make another account. Ya, they have made many updates, If that was not working for you we will update more method which might work after those updates. You cant skip the phone verification anymore. And it does not allow temporary emails. Its really scary how smart the facebook algorithm is. Even if you do somehow manange to get through youll be asked to provide a photo of yourself with a timestamp. They then take that photo and run it through google to see if its original so you cant just steal a random picture of someone, or even edit a random face out of a picture of crowd. I tried it. Yes, They have tightened their security. In new devices with Indian IP as checked. We could create 2-3 account without any verification. We will update new methods if available.